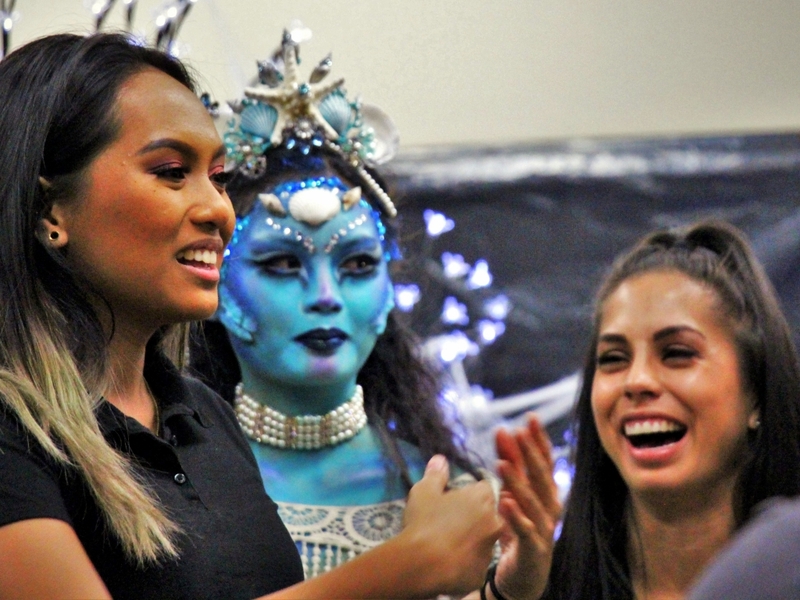 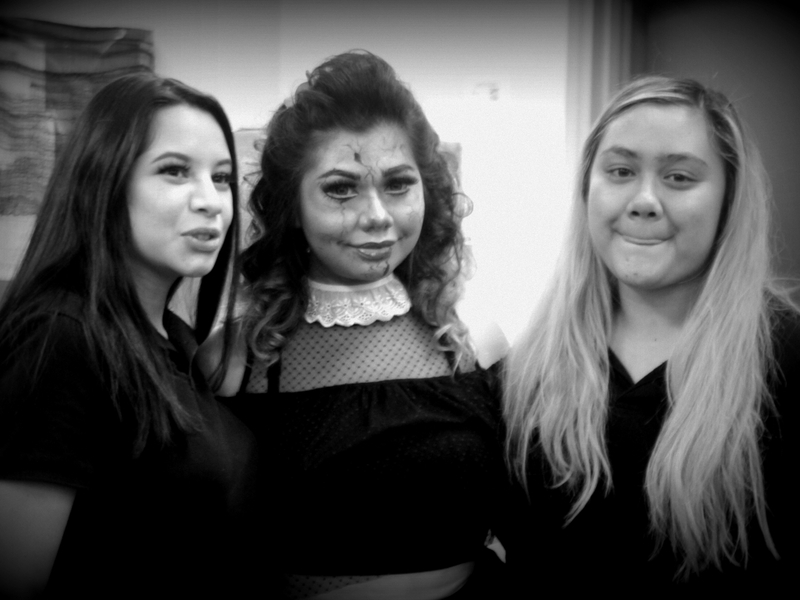 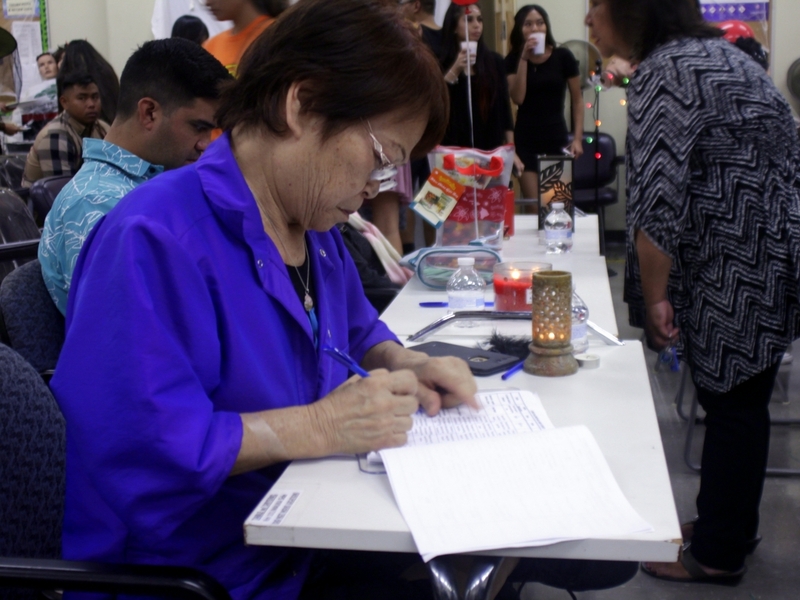 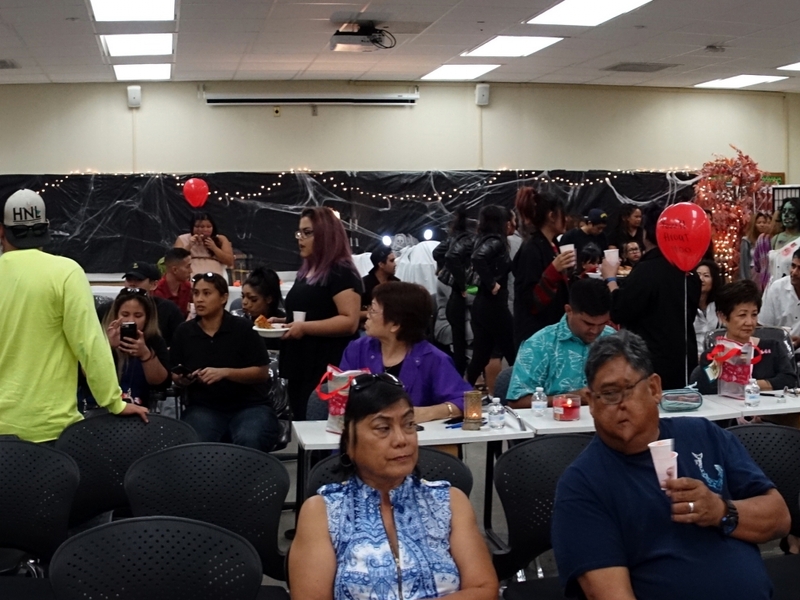 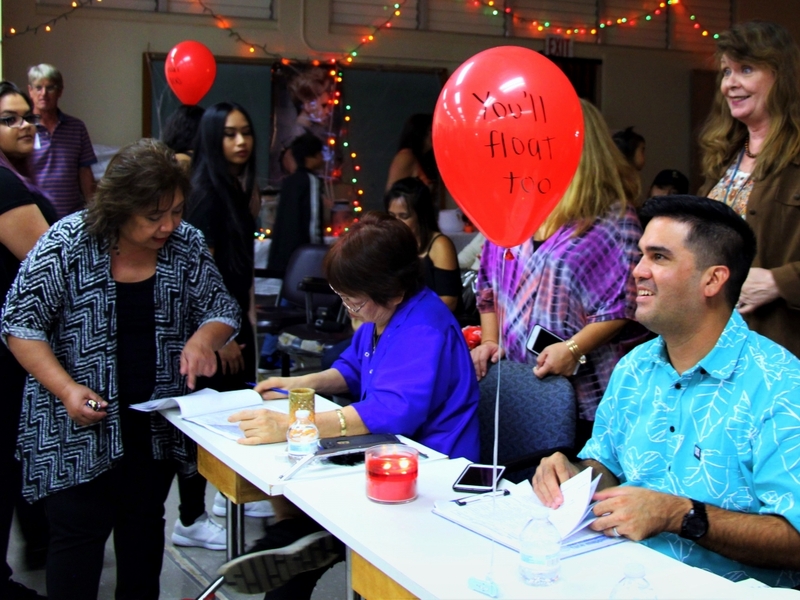 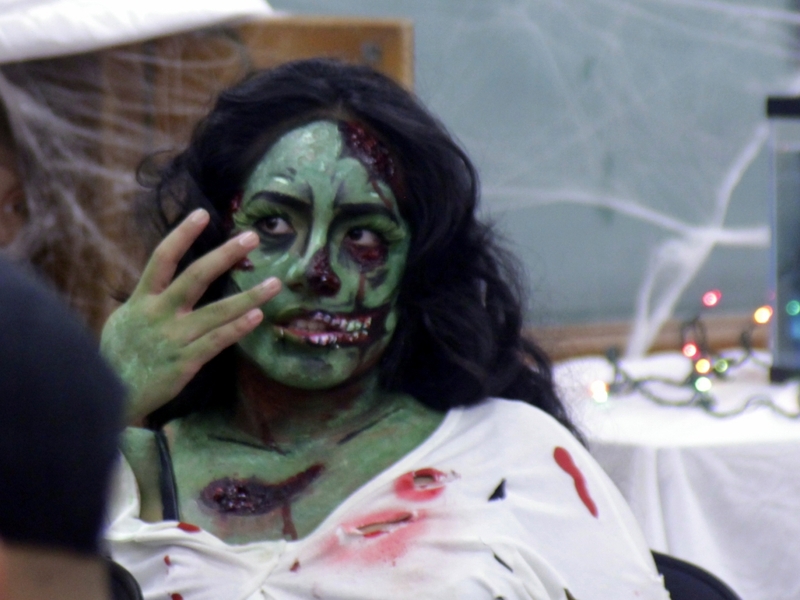 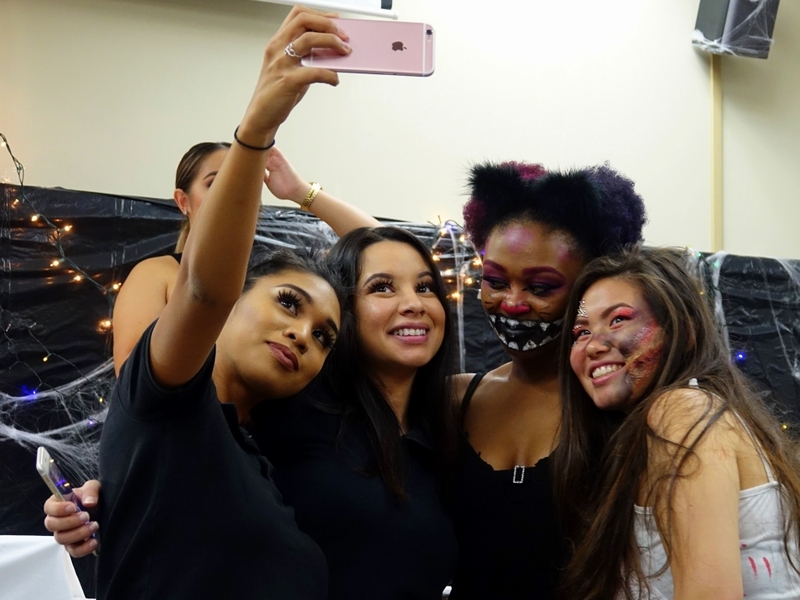 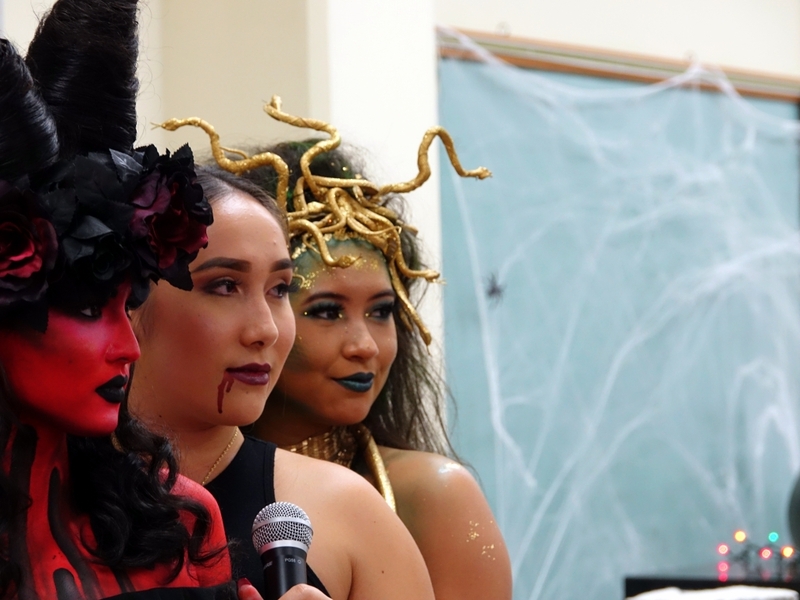 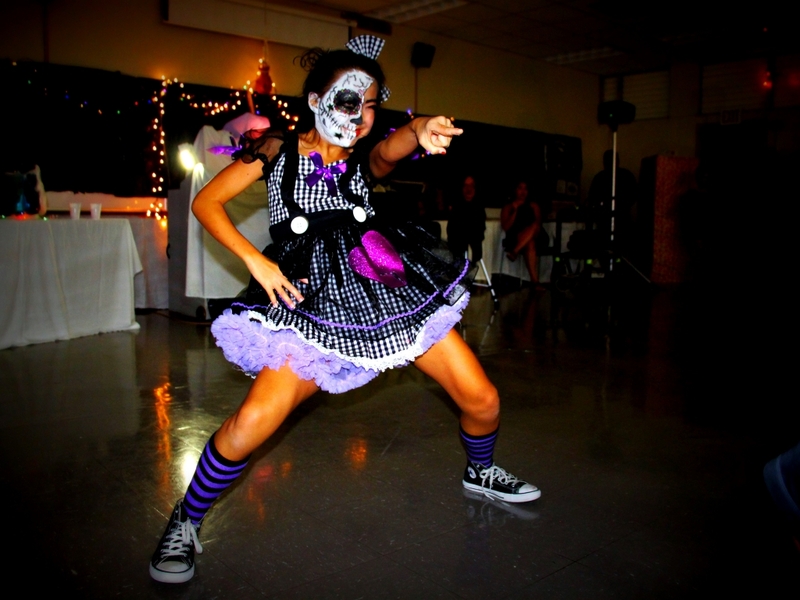 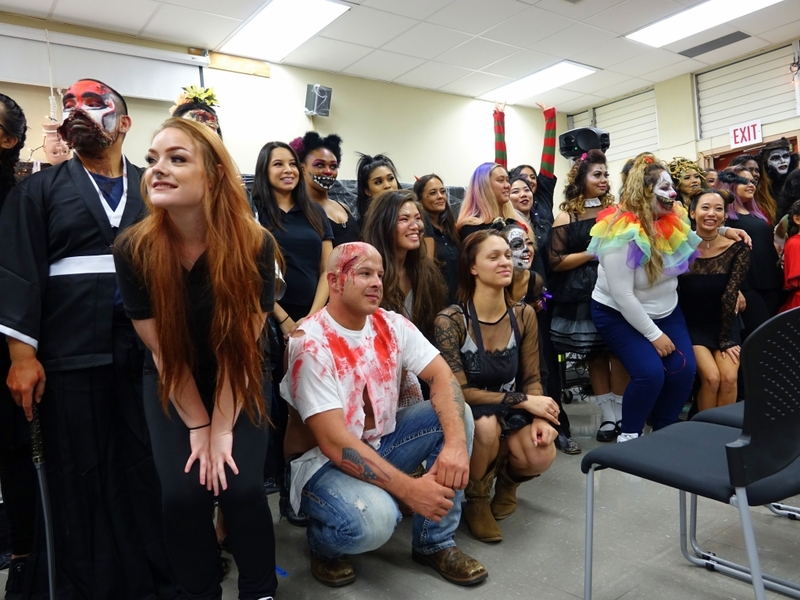 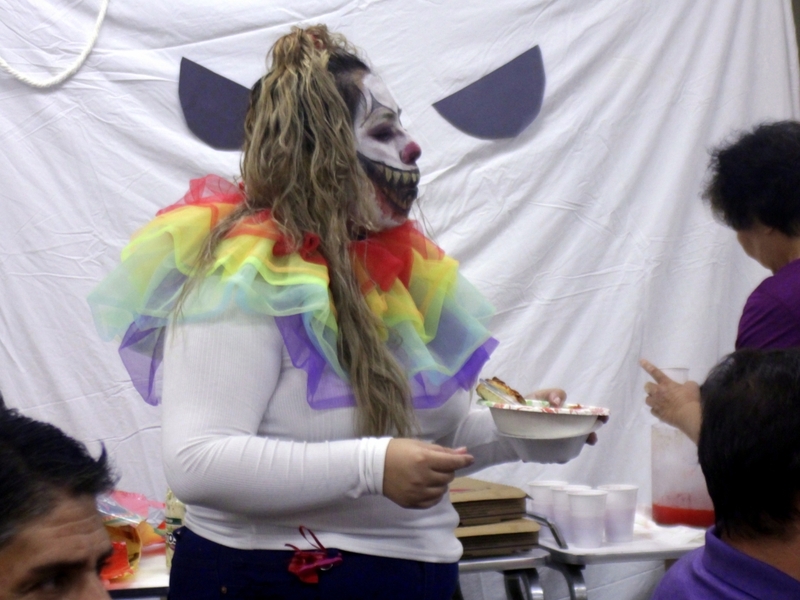 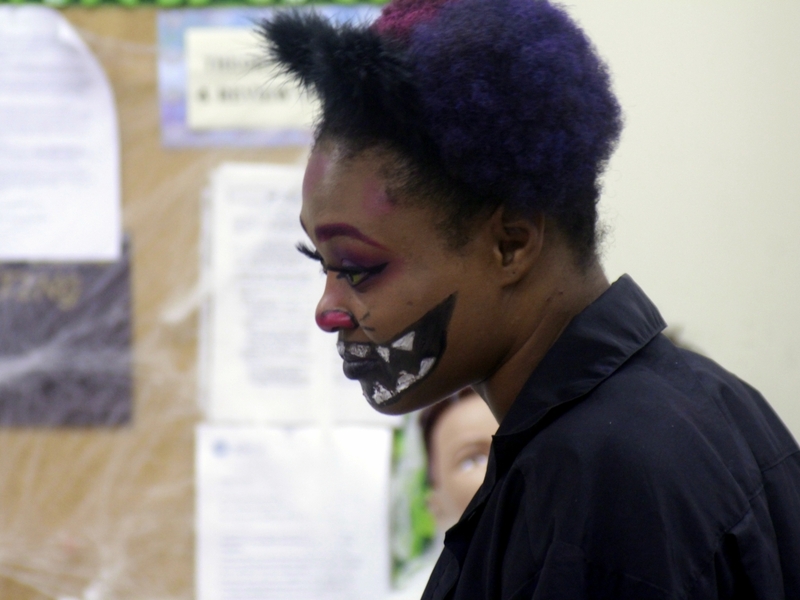 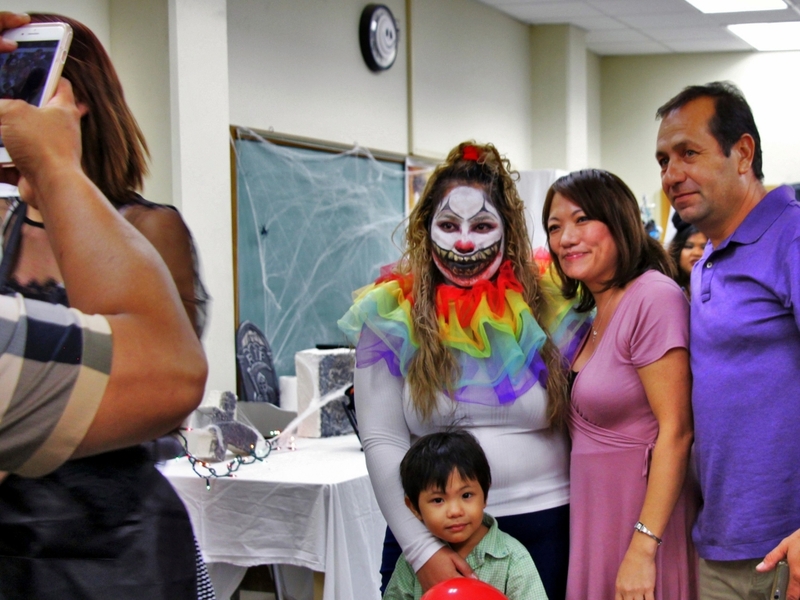 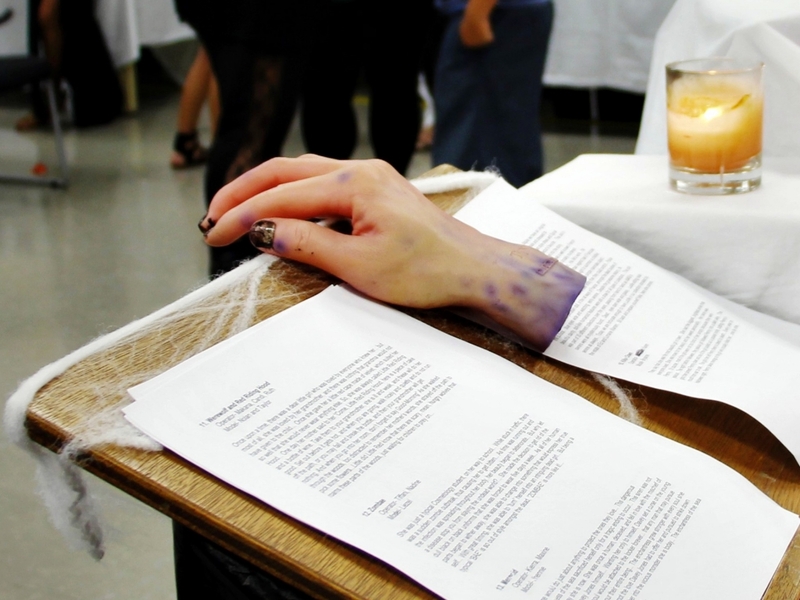 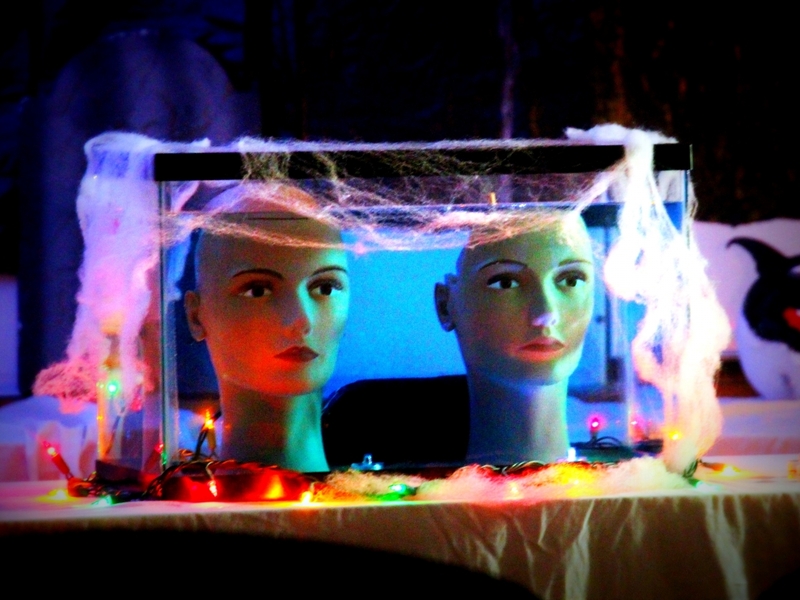 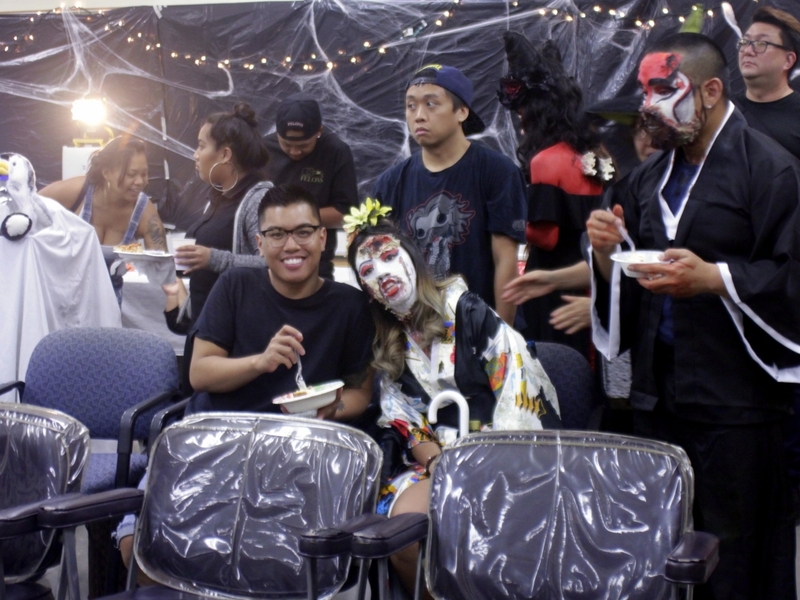 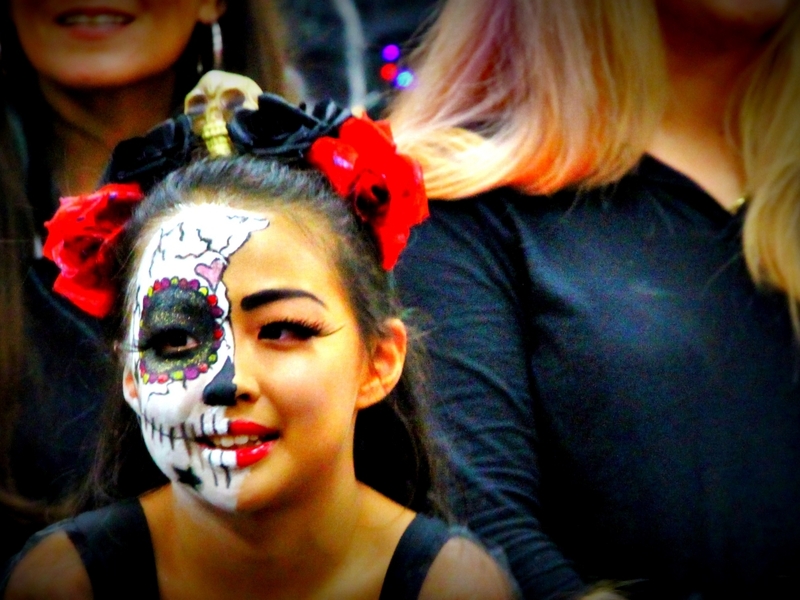 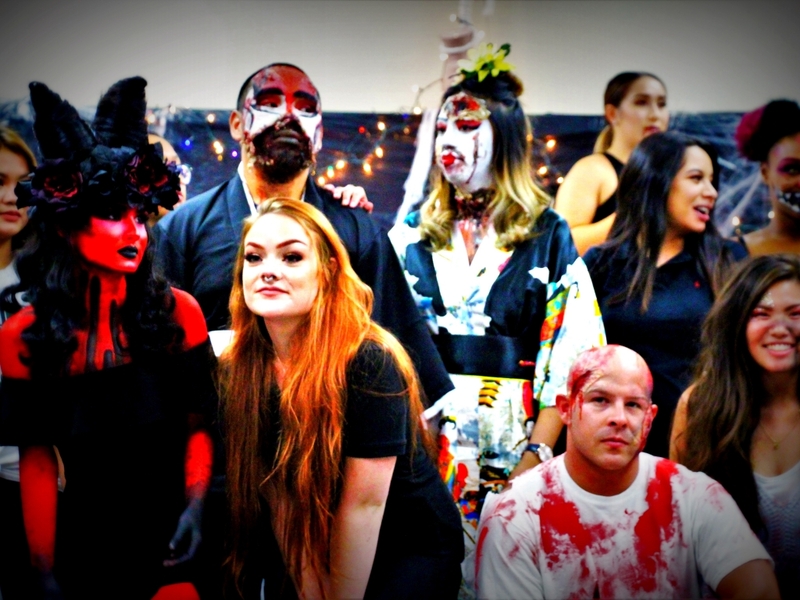 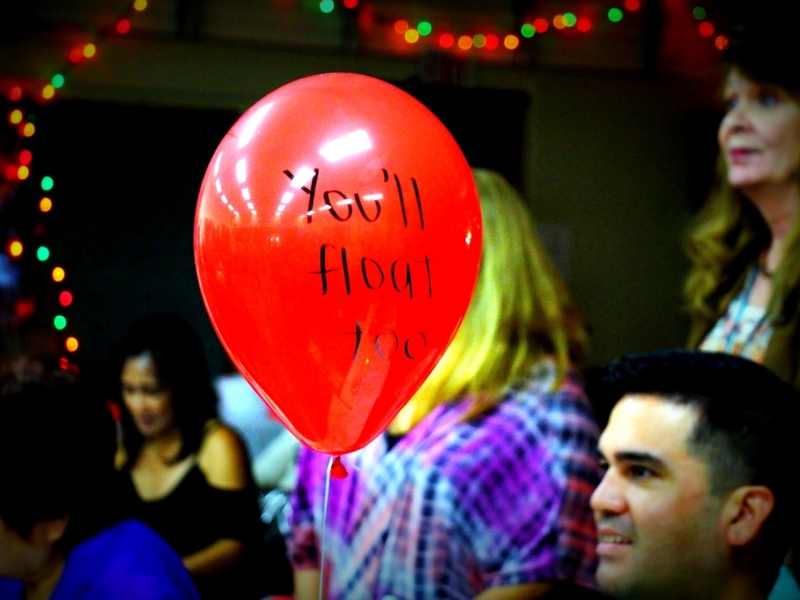 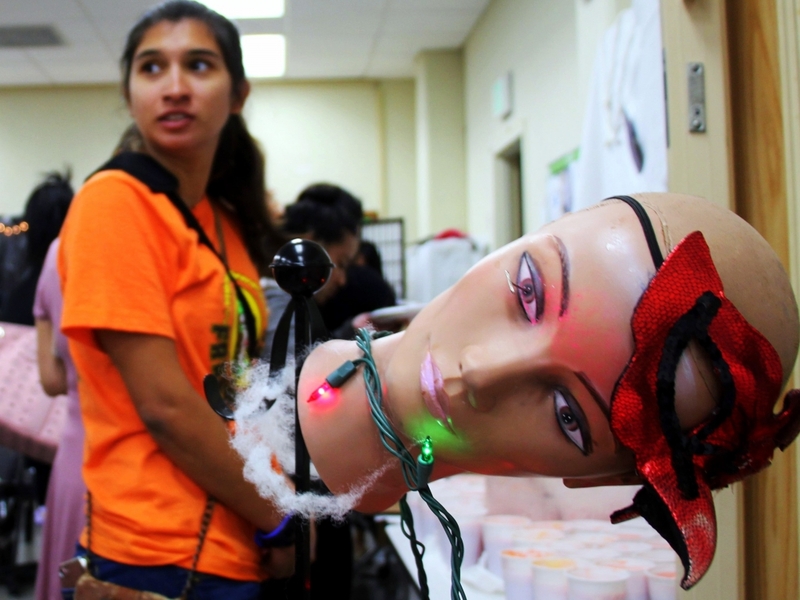 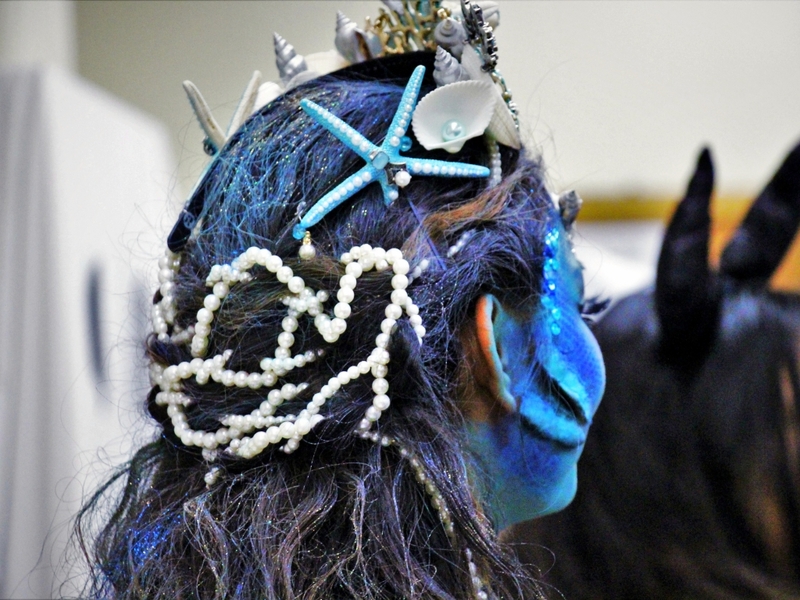 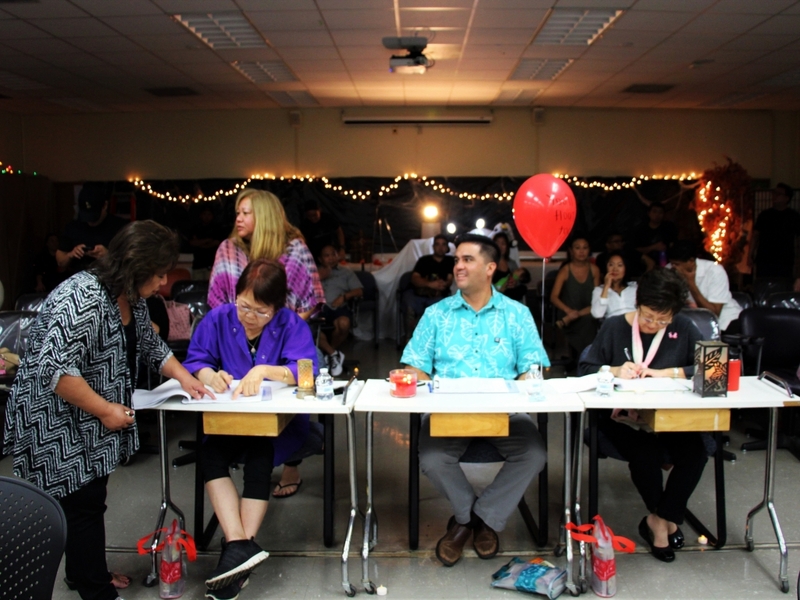 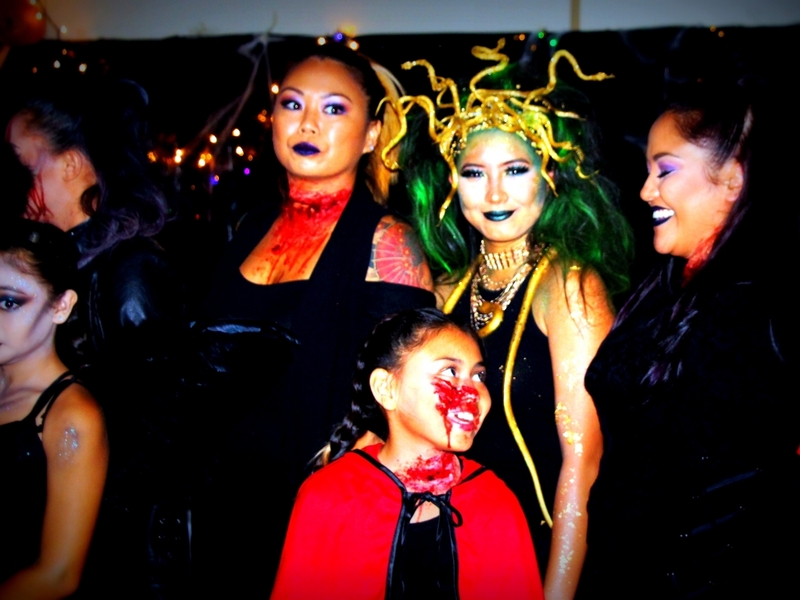 Cosmetology Dept showcased Halloween spirit in style at their annual gala. 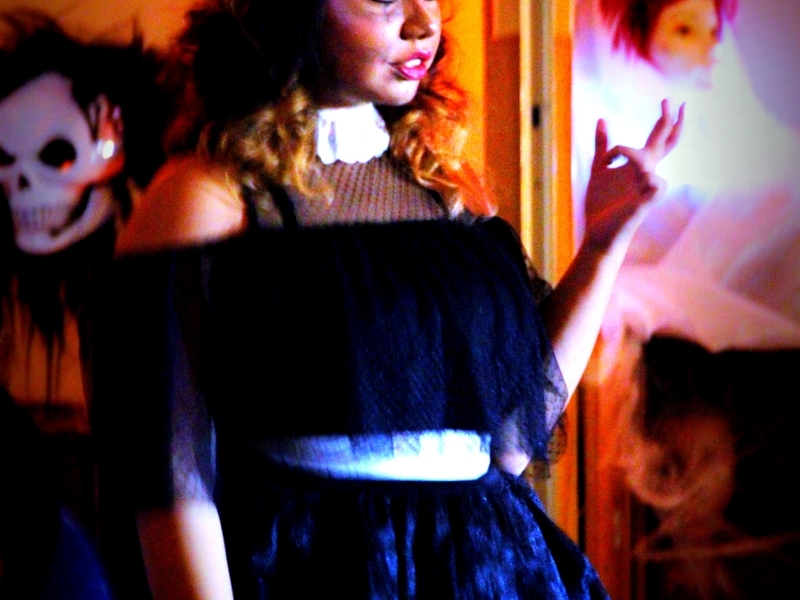 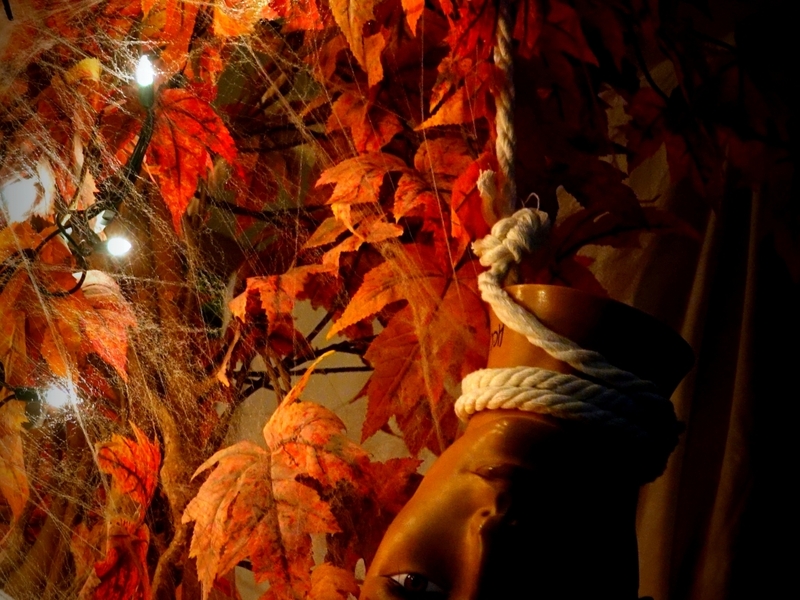 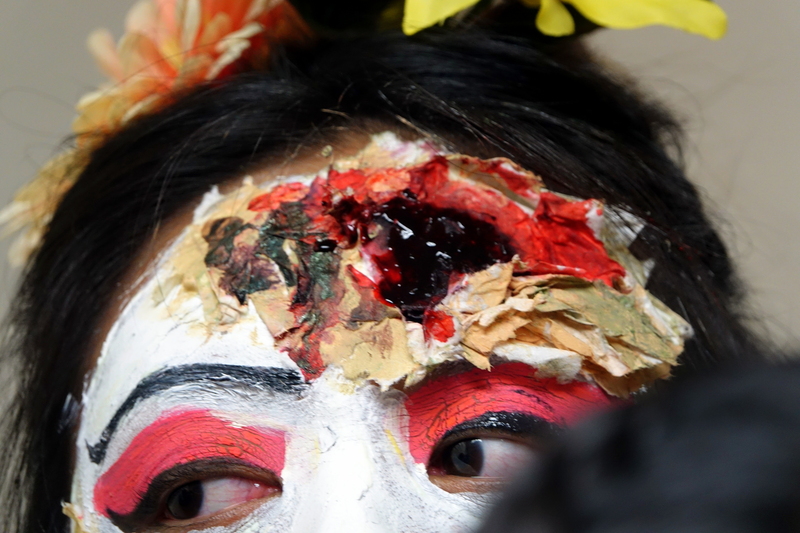 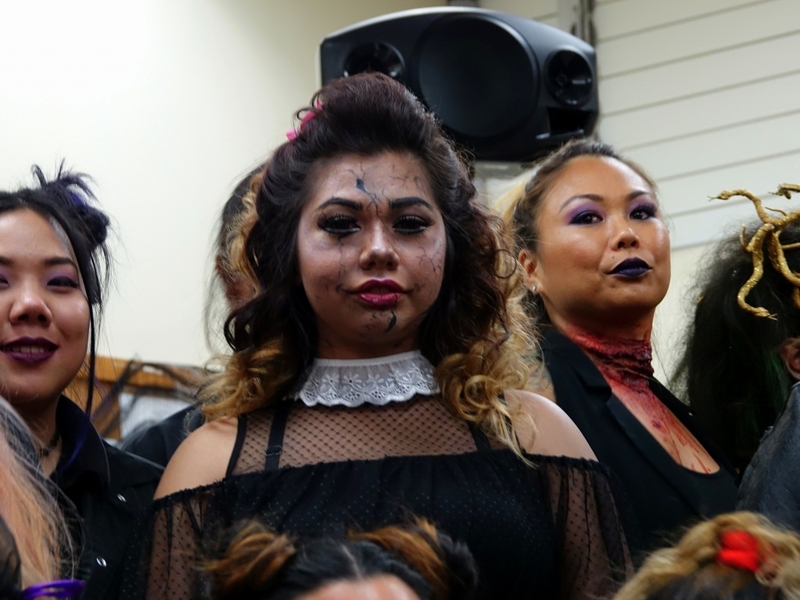 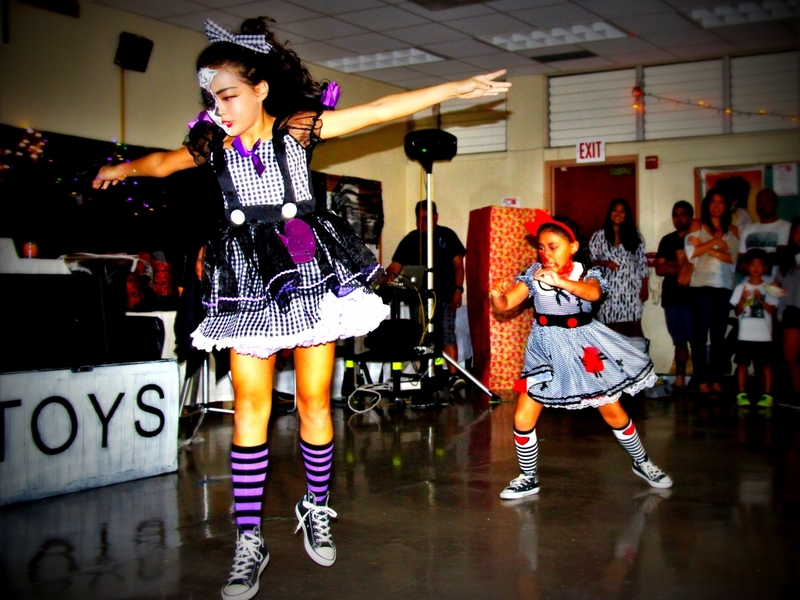 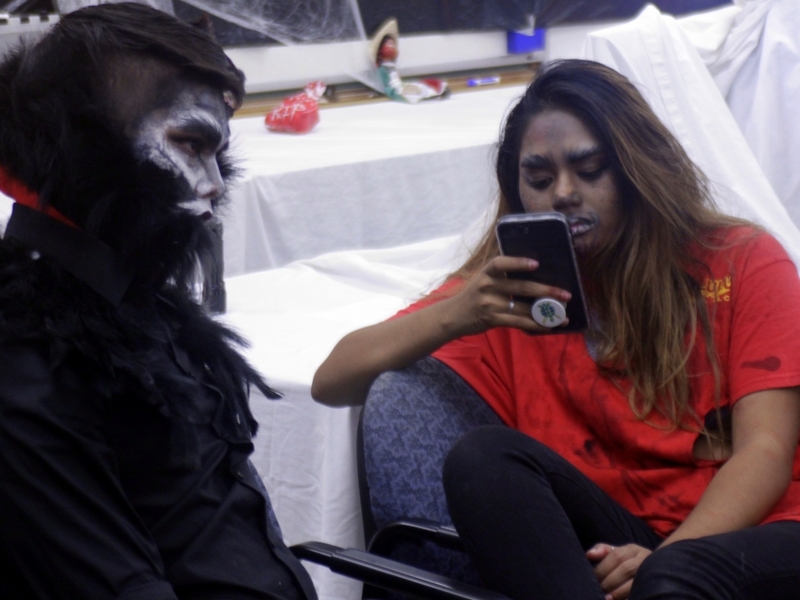 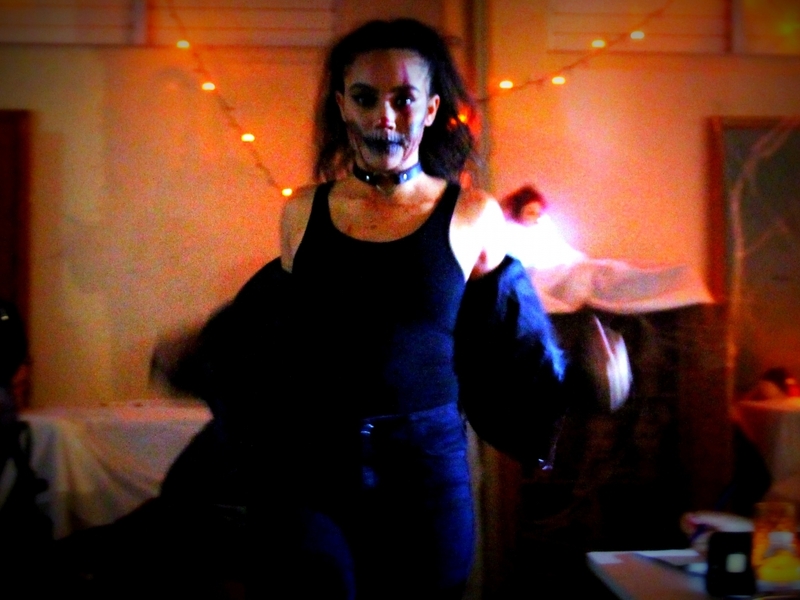 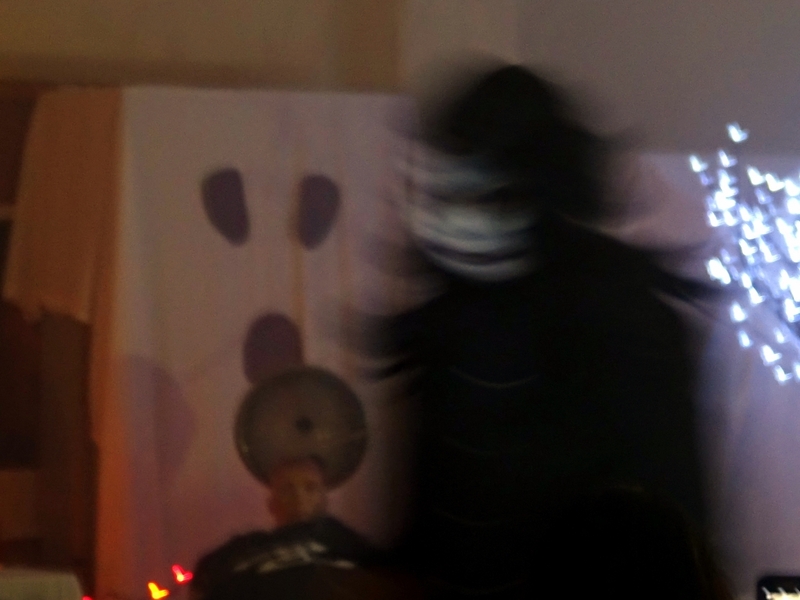 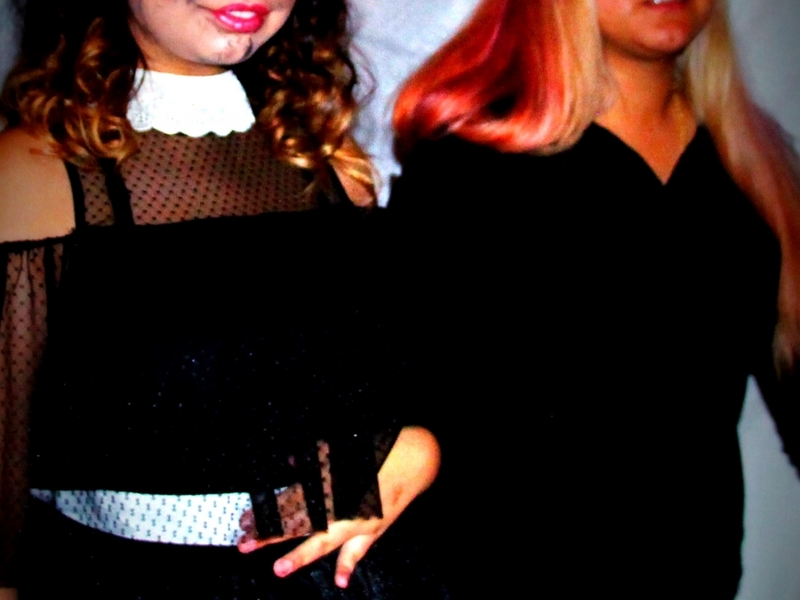 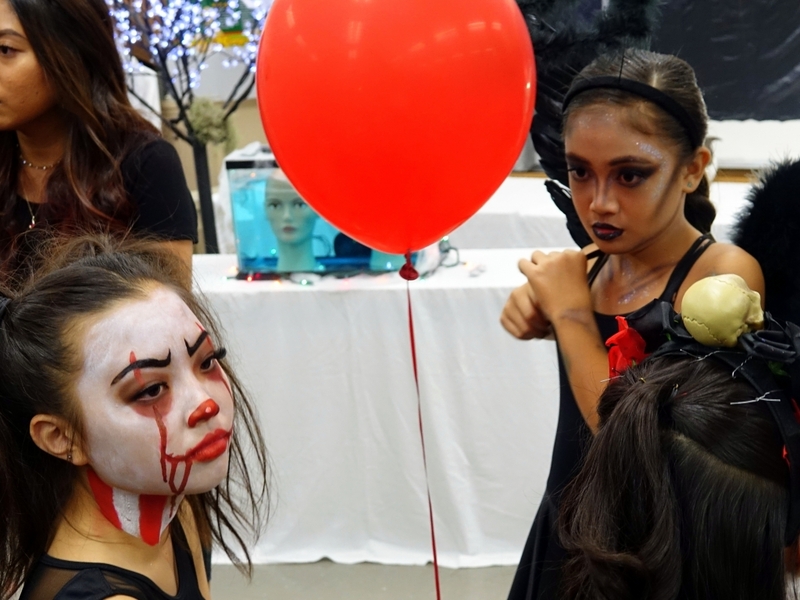 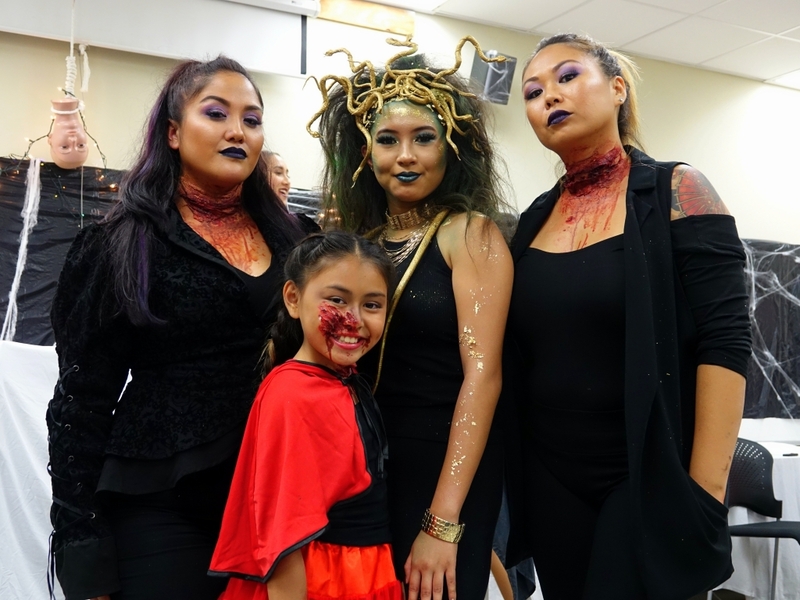 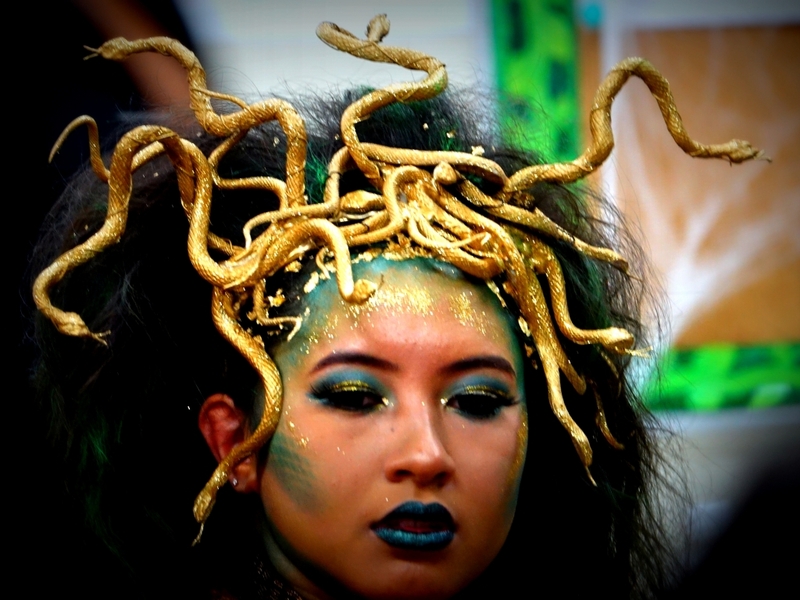 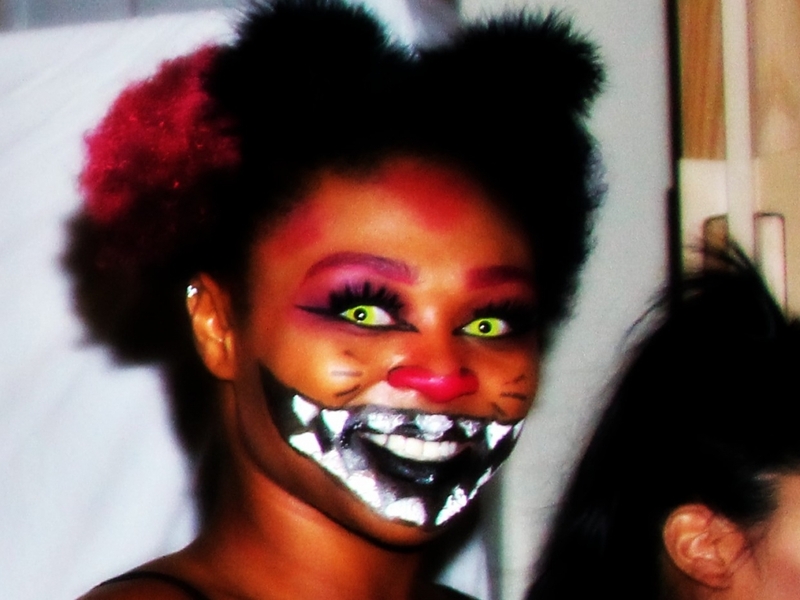 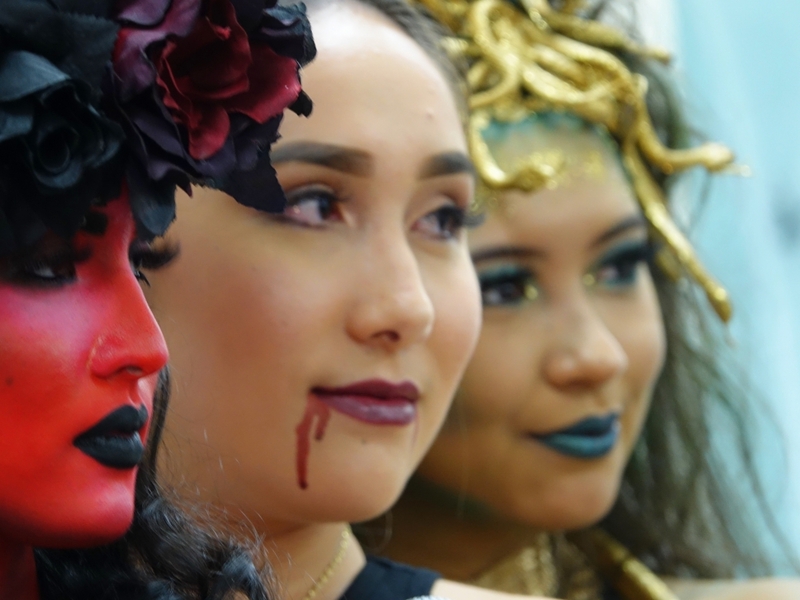 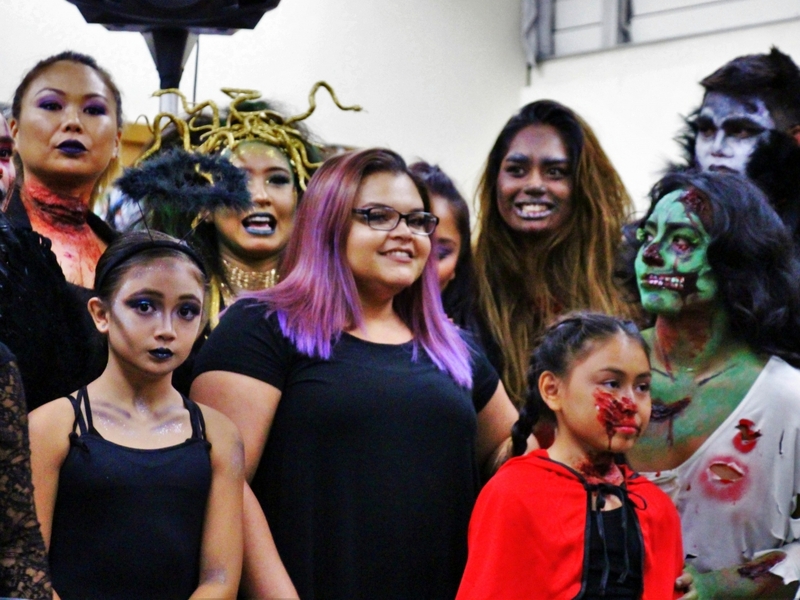 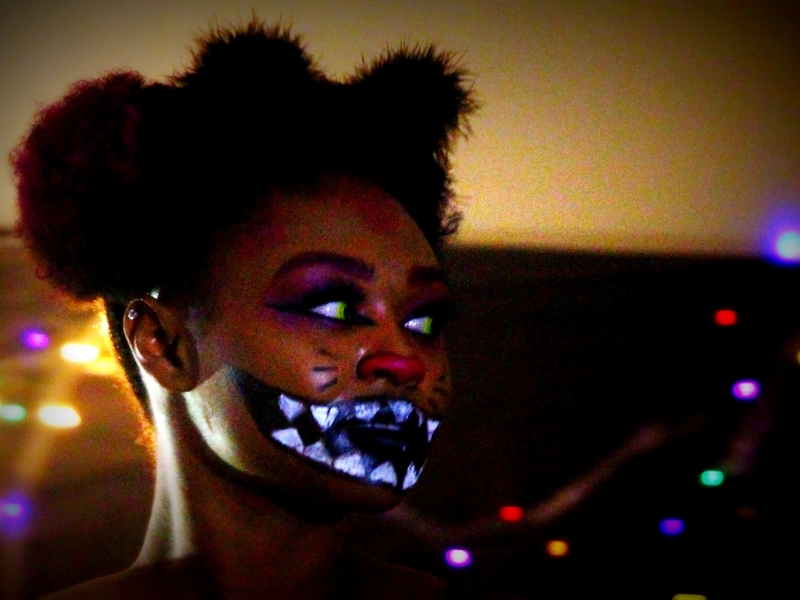 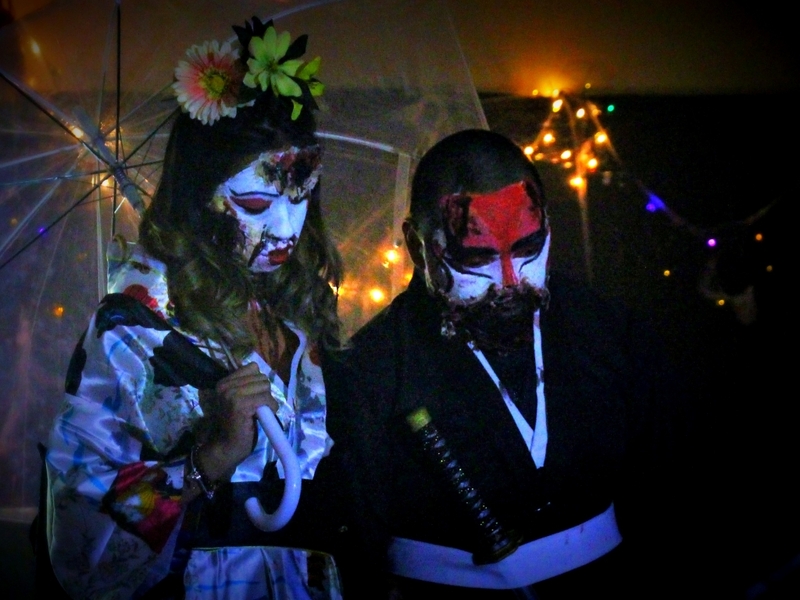 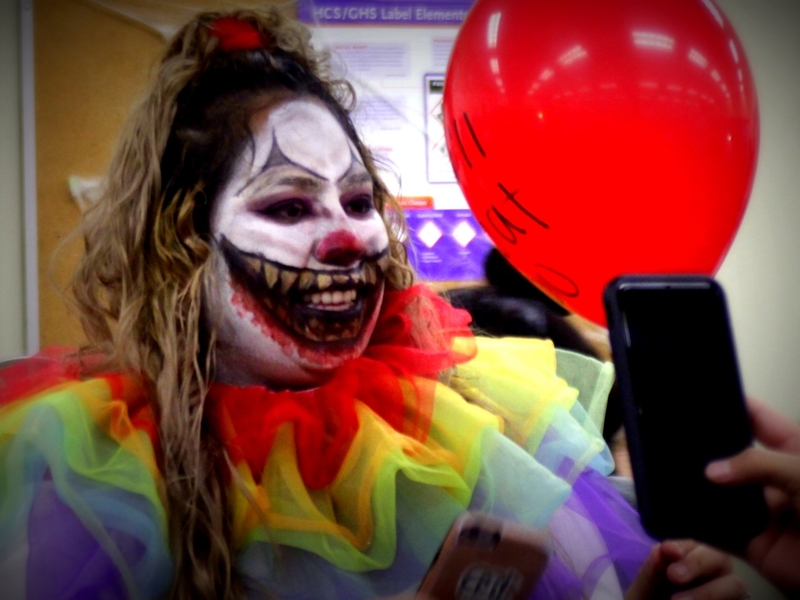 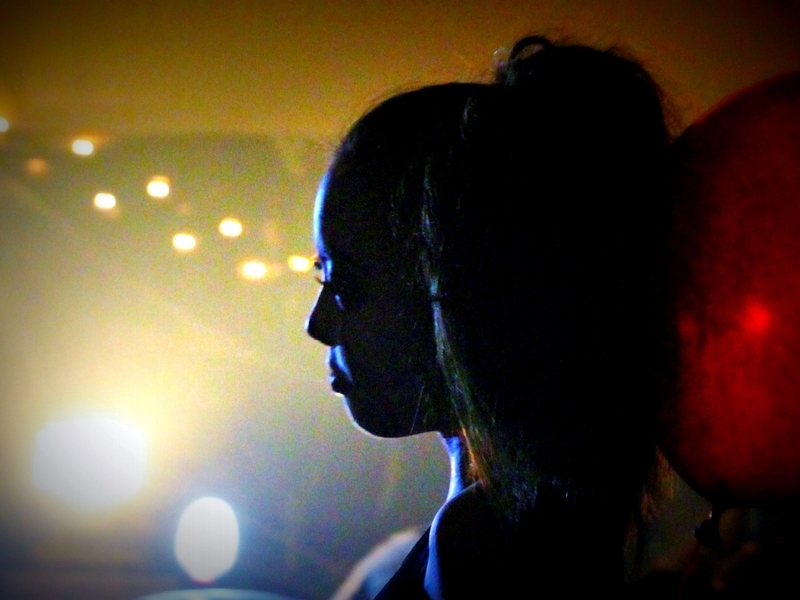 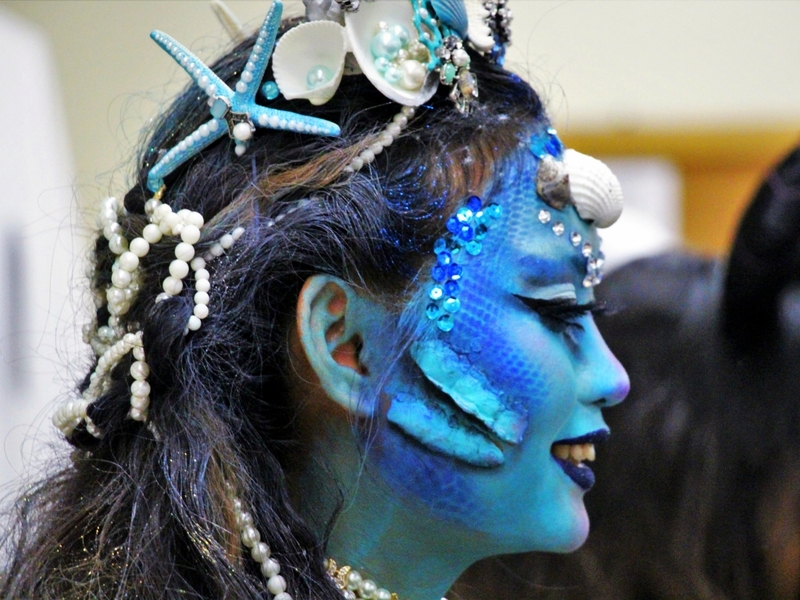 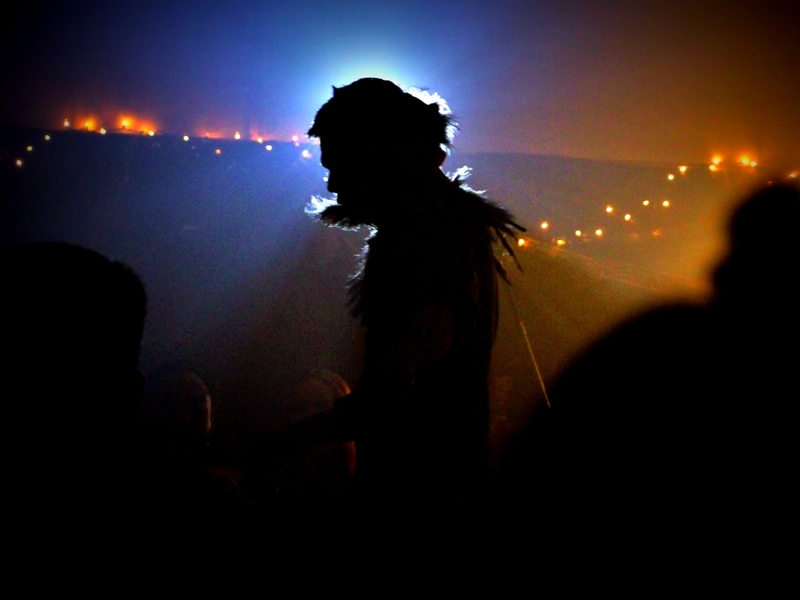 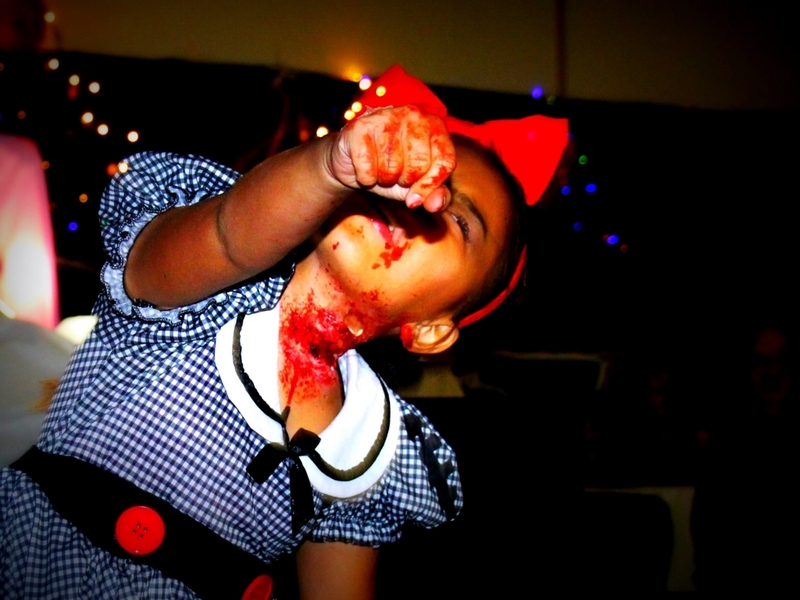 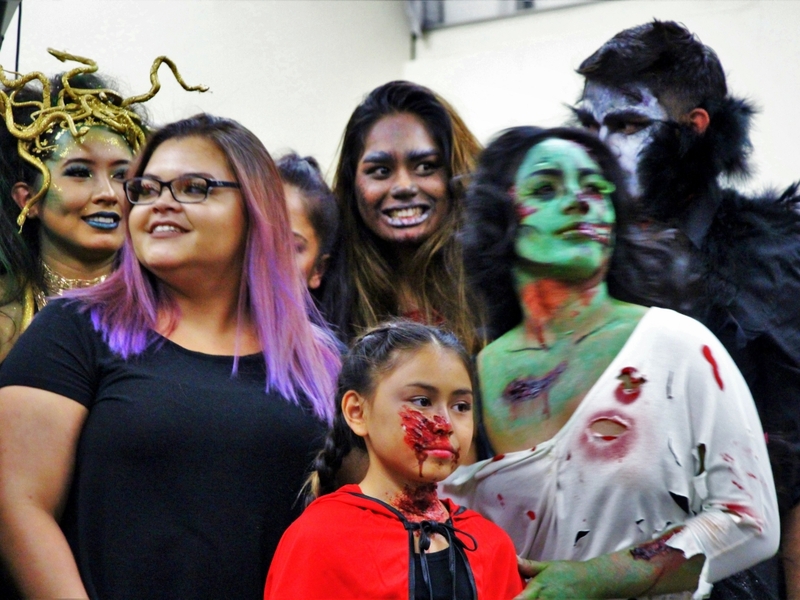 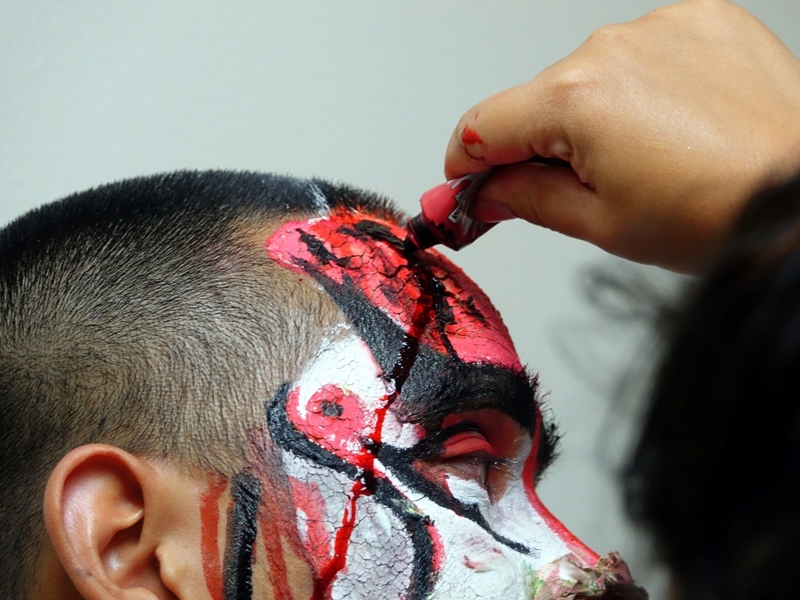 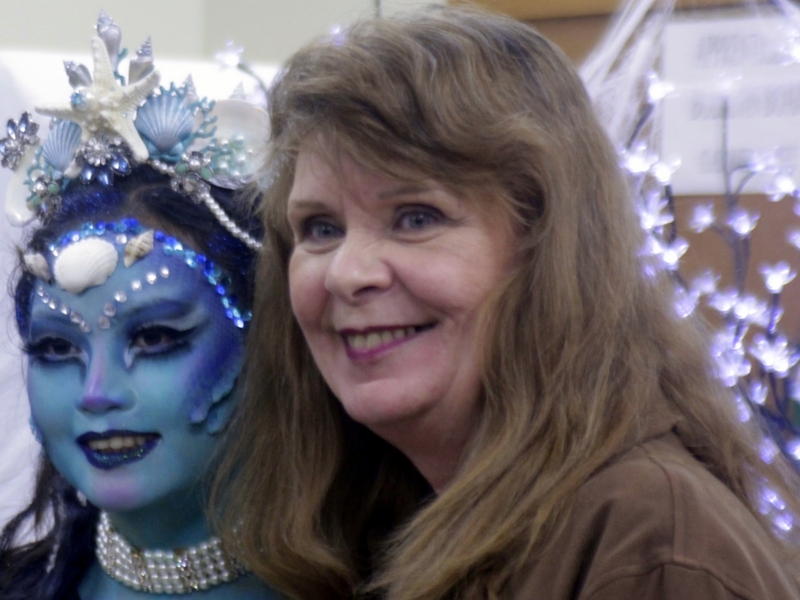 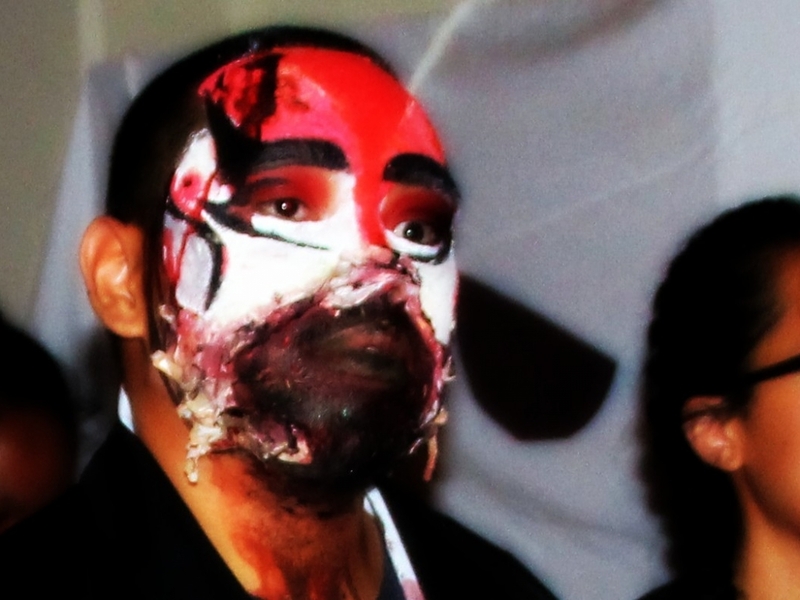 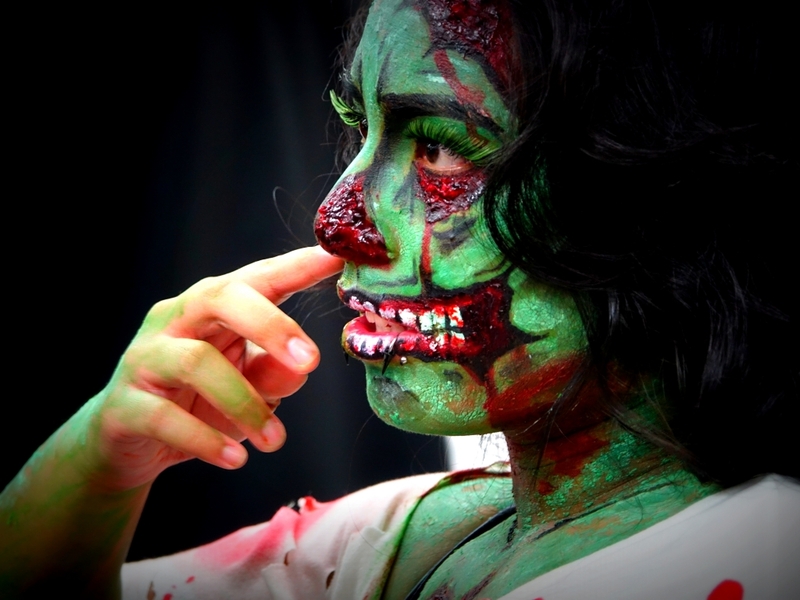 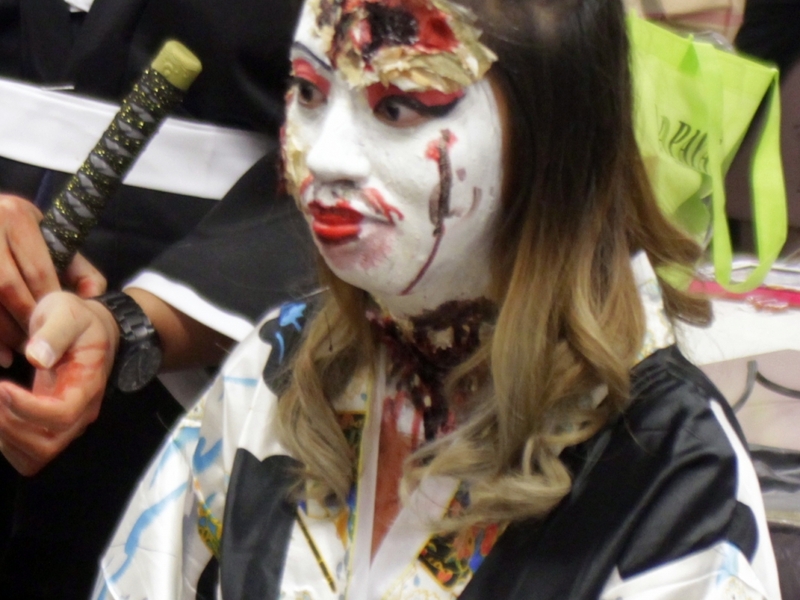 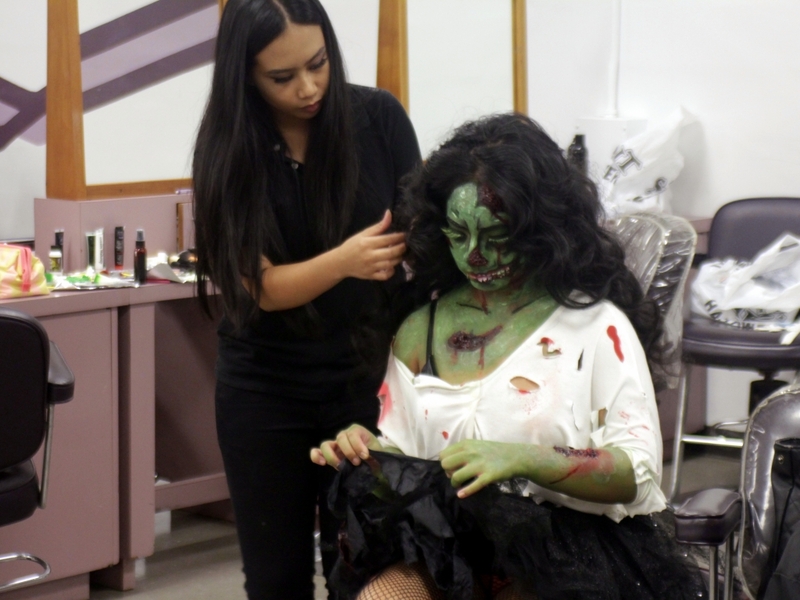 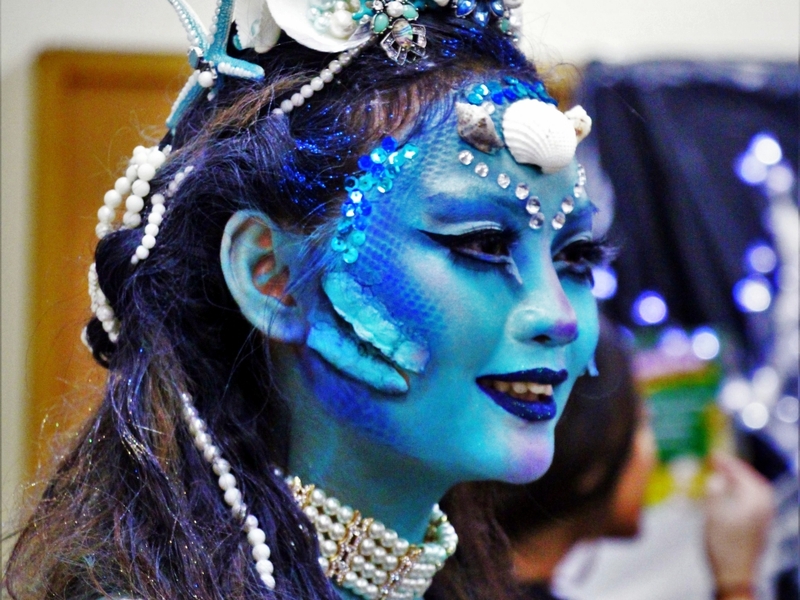 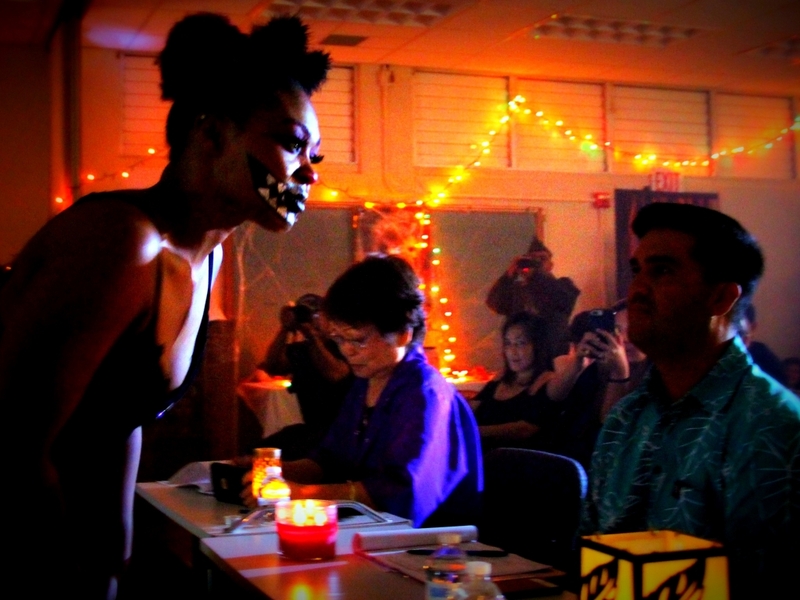 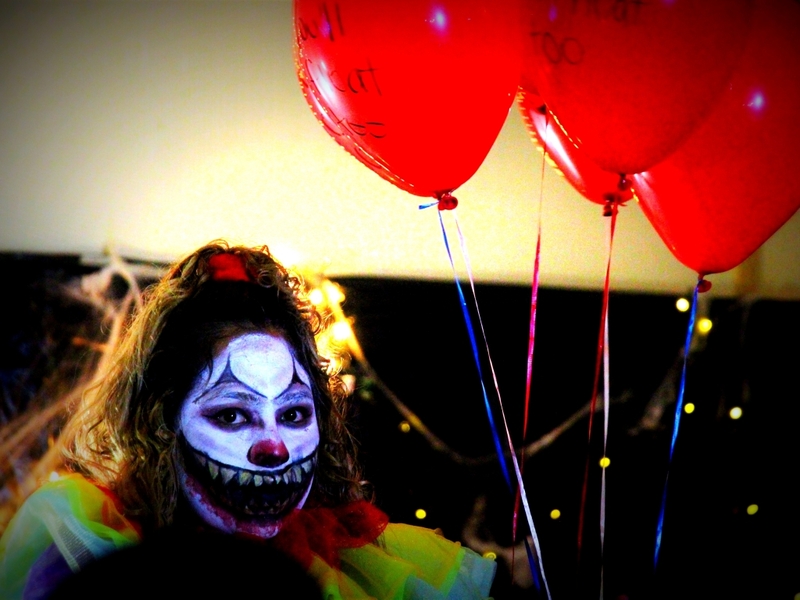 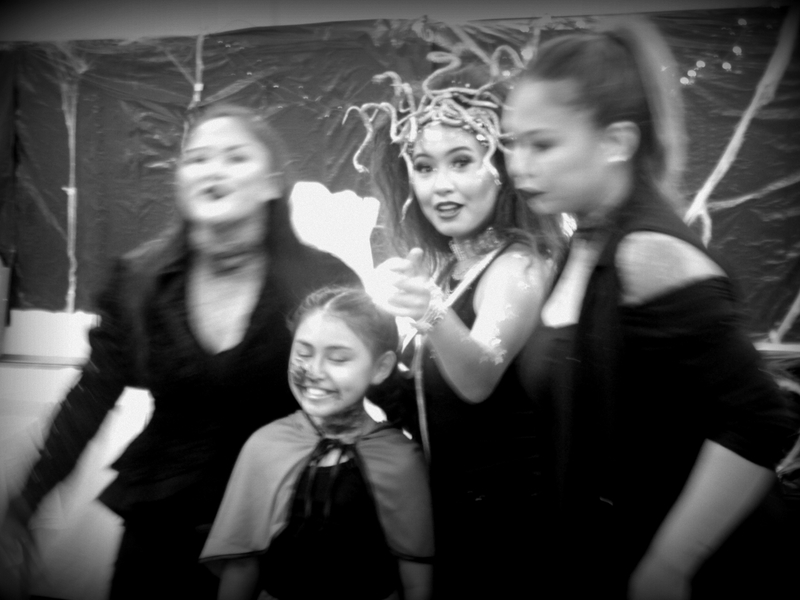 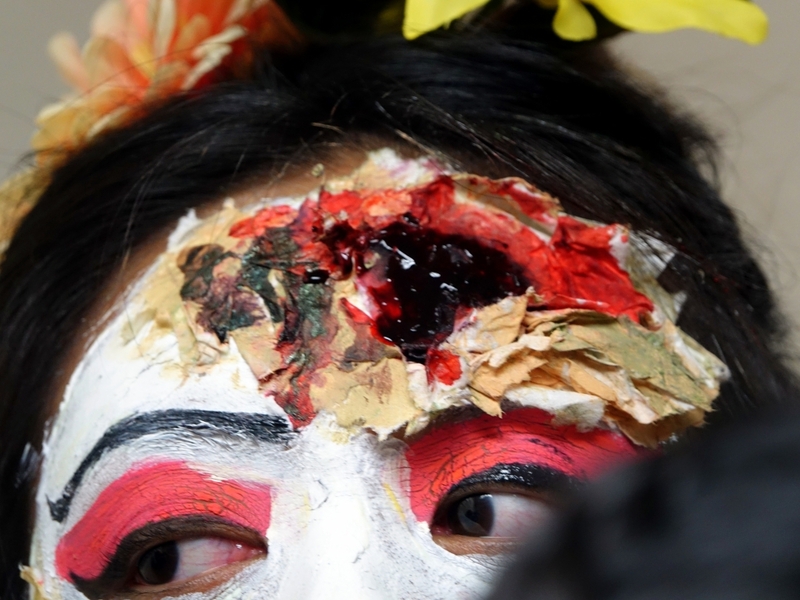 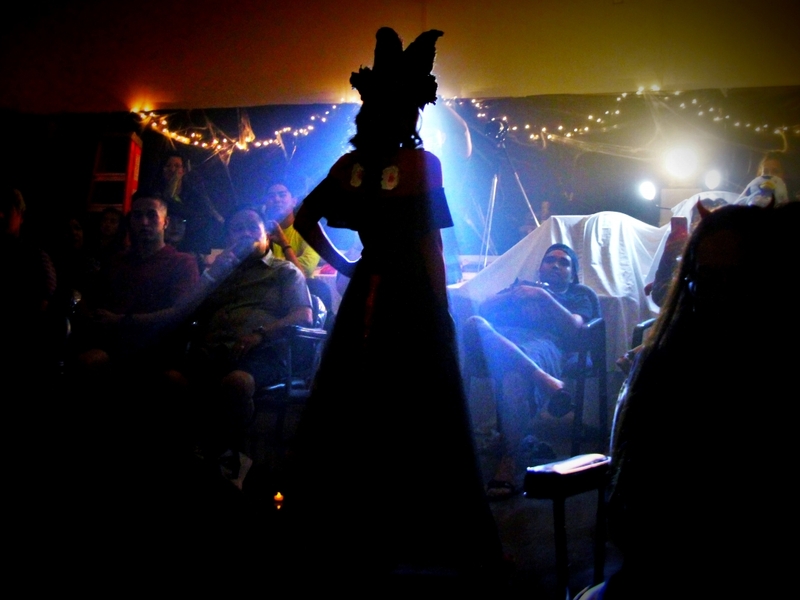 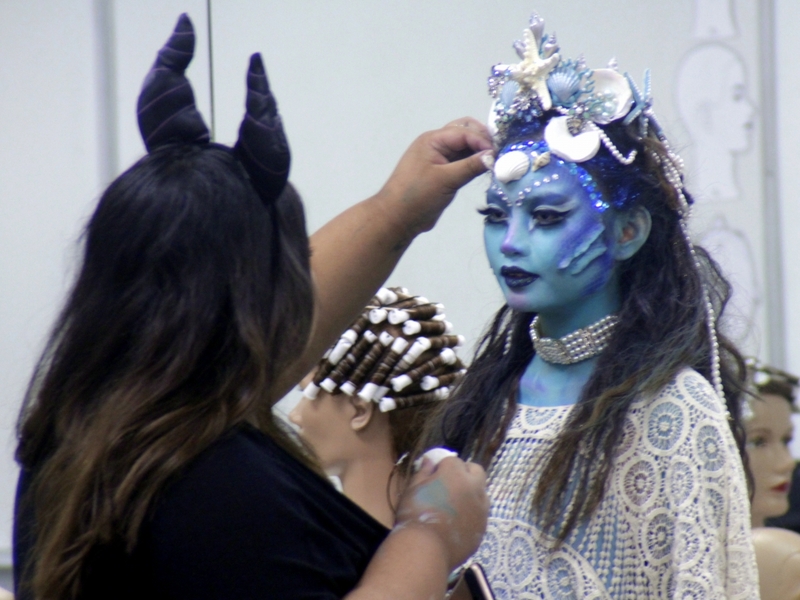 From zombies to clowns, dolls to devils, the Cosme students transformed mere mortals into freaky fashionistas. 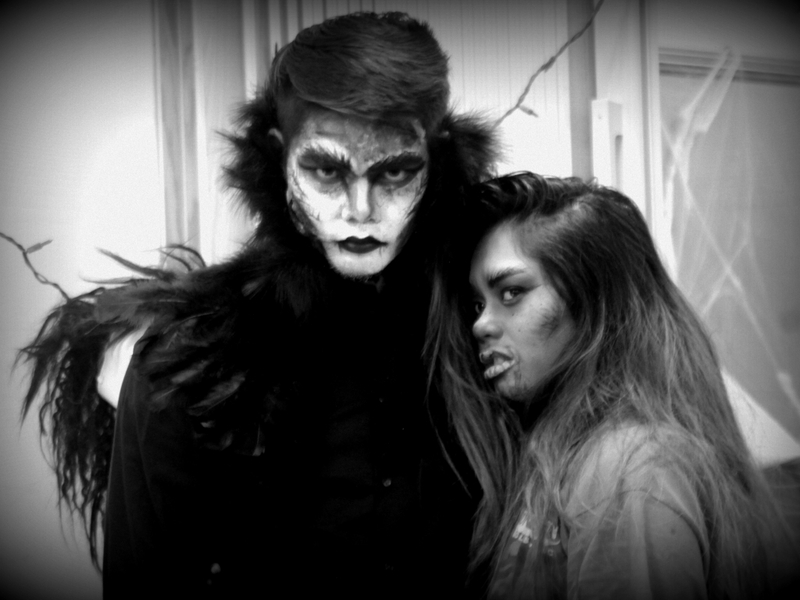 Danielle Martinez and Chris Garcia, photographers.